Over the last two years, Saudi Arabia has been going through a groundbreaking period of transformation that is focused on diversifying its oil-dependent economy, and that has improved the rights and mobility of the Kingdom’s women. 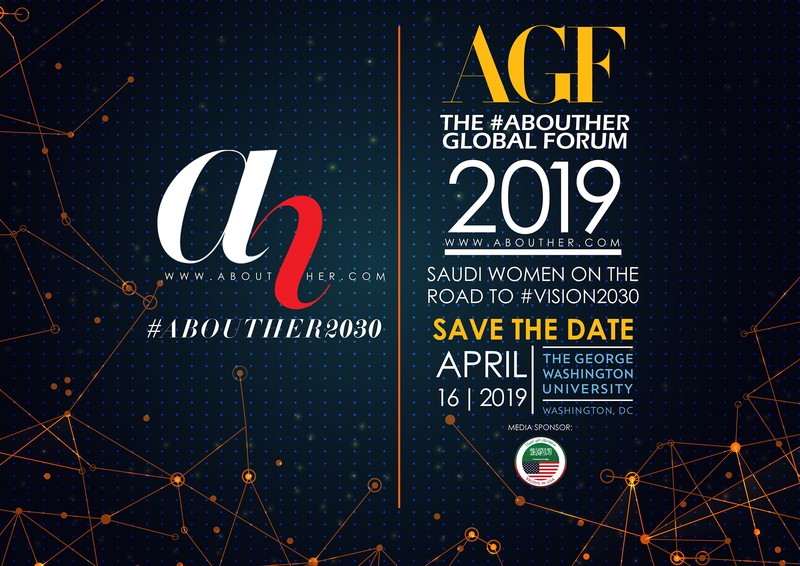 To mark this milestone phase in the country’s history, lifestyle portal AboutHer has created The AboutHer Global Forum (AGF), a platform dedicated to honoring and celebrating trailblazing Saudi women at the forefront of the country’s advancement and progress. The first edition of AGF will be held on April 16, 2019, at the George Washington University (Washington D.C., USA).